Our flooring representatives at The Carpet Center come to you! 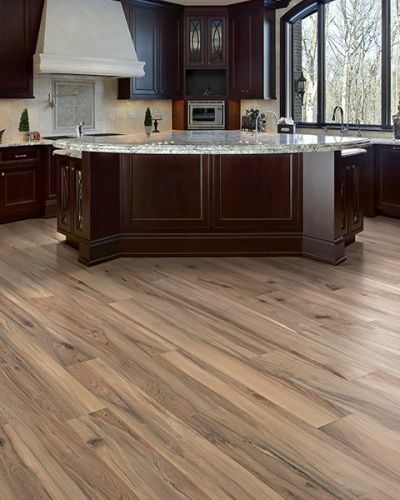 Tell us what type of flooring you're looking for and we'll bring the showroom to you. Our no-obligation consultations are free, fun and easy! 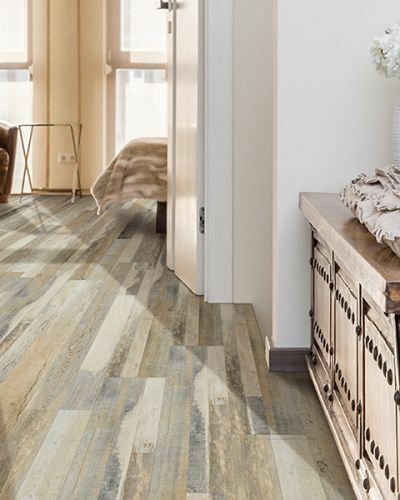 Ready for a new floor, but not ready to pay for it? No problem. The Carpet Center has partnered with Synchrony Financial to offer financing options for your project! Call today and ask us about our no interest financing options of 6, 12, 24 and 36 months. Need something done quick? 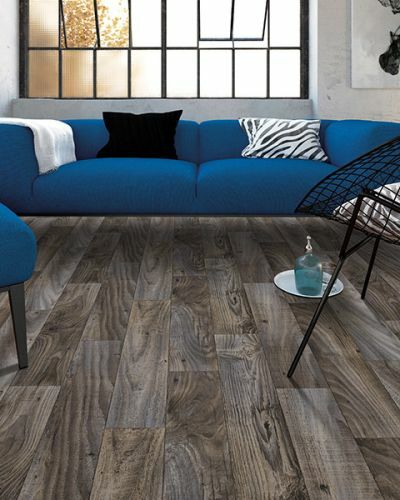 We have many flooring options in-stock at our local warehouse that can be installed the next day. Our next-day service is offered to you at no extra cost as customer service is main priority. We have been using The Carpet Center for all of our apartment communities for the past 2 years. After working with multiple flooring companies in the area, finding the Carpet Center was a breath of fresh air. Working with both Nick and Alonso has always been smooth. 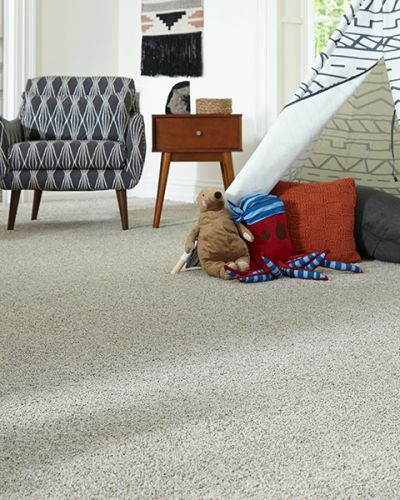 With other carpet companies we would find them installing cheaper padding then we had ordered, or similar looking, but lower grade carpet in an attempt to slip an inferior product through without us noticing. Because of this we are now in the habit of checking every flooring job to ensure we are getting what we paid for. Thankfully we found The Carpet Center. For the past two years we have had zero issues. Working with an honest family business like The Carpet Center is an amazing opportunity to get honest pricing and honest work. Pricing is always fair and the service is excellent. Work is always completed on time and on budget with the right products. 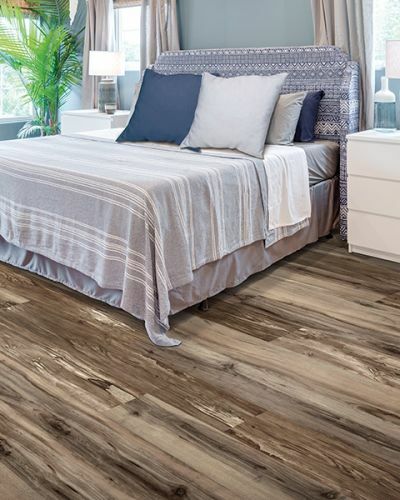 When we have a need to have flooring work done in occupied units, The Carpet Center comes through every time with treating our residents right, keeping up good communication through the process and finishing the job on time. We have had nothing but good things reported to us from our residents while working with the carpet center. All this great service and great pricing as well! We will continue to use The Carpet Center for all of our flooring needs. I could not recommend them higher. Alonso At Carpet Center is awesome and highly Professional. 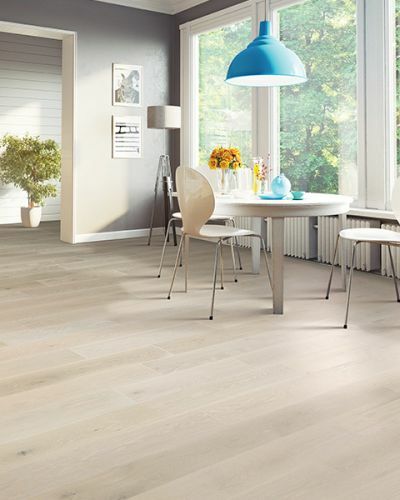 Strongly recommended for all your flooring needs. Alonso crew quote was reasonable and at par with other roommates received from a couple of flooring company. 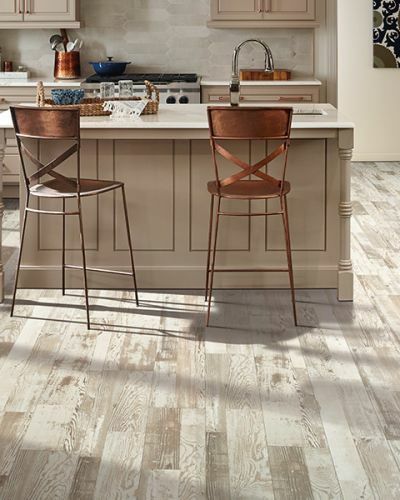 Alonso came in and gave us all the option during the first meeting and we eventually ended up going with Luxury Vinyl Plank (LVP), 100% waterproof from Old Republic Pure SPC brand. Their crew especially Khoa was just incredible and possessed an excellent skilled craftsmanship. Khoa was precise, detailed and extremely impeccable in his top of the line work quality. We needed the work to be done for Professional Dental office we recently signed the paperwork. Khoa finished the LVP brand new flooring work (includes demolition of old sub-floor, Particleboard), rip off old vinyl sheets and replace with the brand new installation of plywood subfloor and floating LVP Flooring, Brentwood design color which gives almost the look of wood grained. Again, Khoa finished the entire work in just 5 days and we were stunned and amazed by his flawless work quality. Strongly recommended Alonso, Khoa and Carpet Center for all your Residential and Business Commerical Needs!